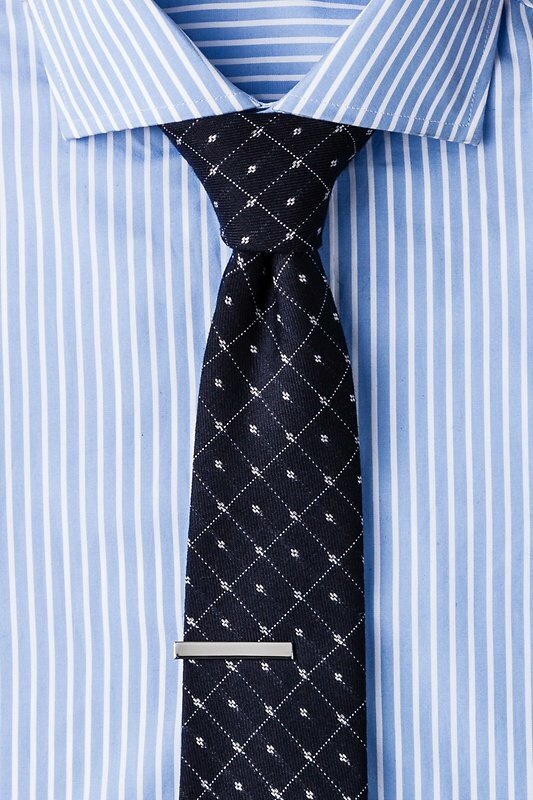 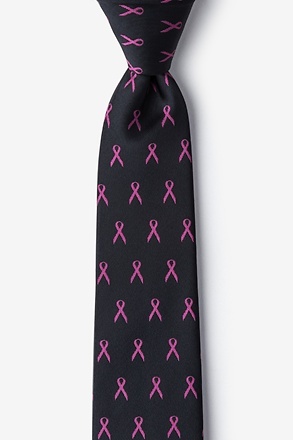 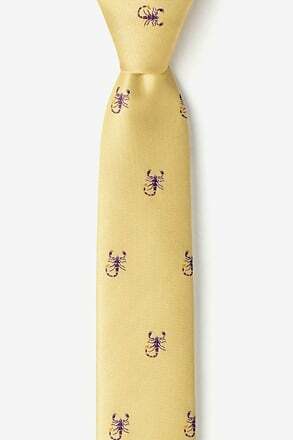 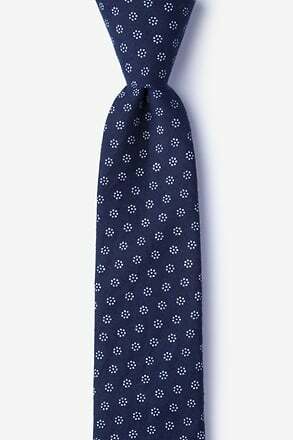 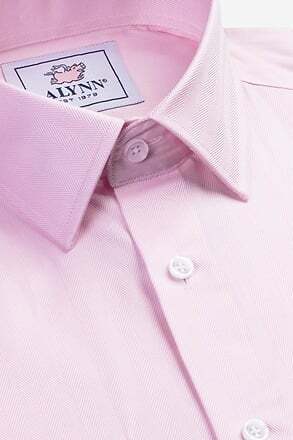 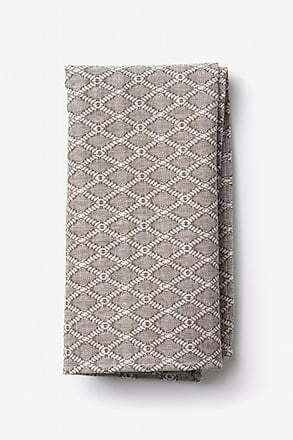 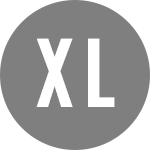 Looking for a necktie that's sophisticated enough for the office but still appropriate for casual gatherings? Look no further than our Gresham skinny tie, which feat... read more Looking for a necktie that's sophisticated enough for the office but still appropriate for casual gatherings? 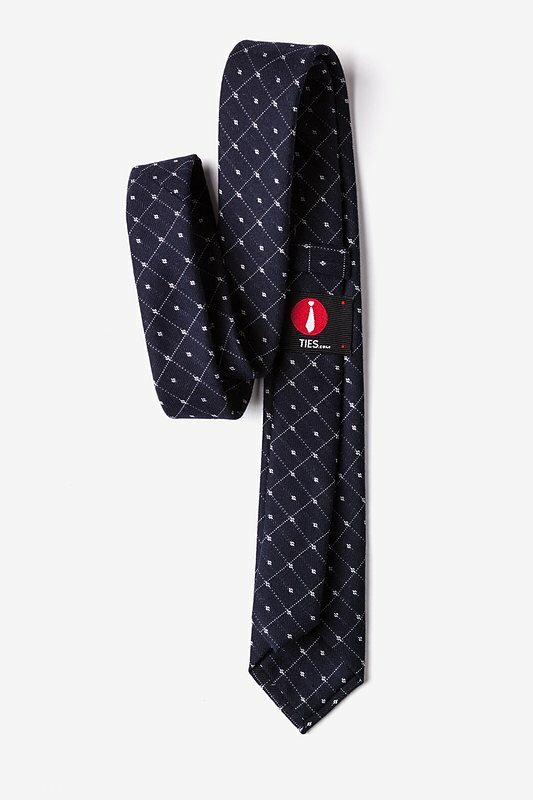 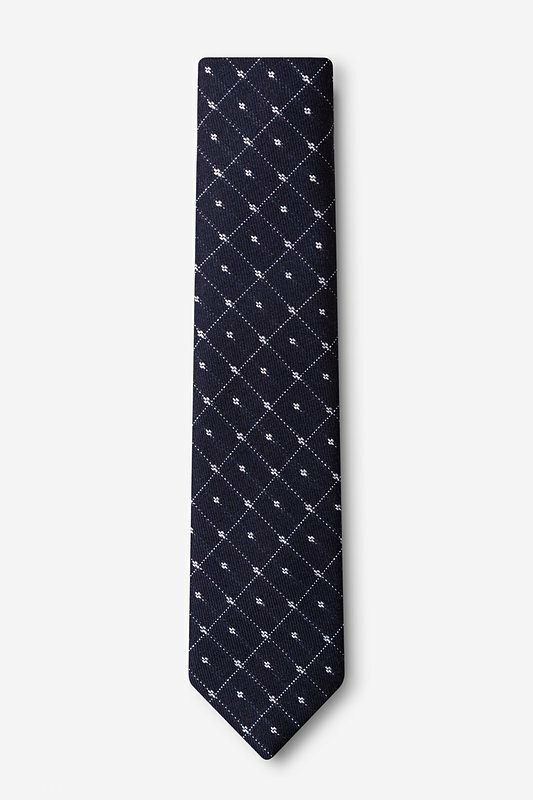 Look no further than our Gresham skinny tie, which features a simple white checkered pattern against a navy blue background. 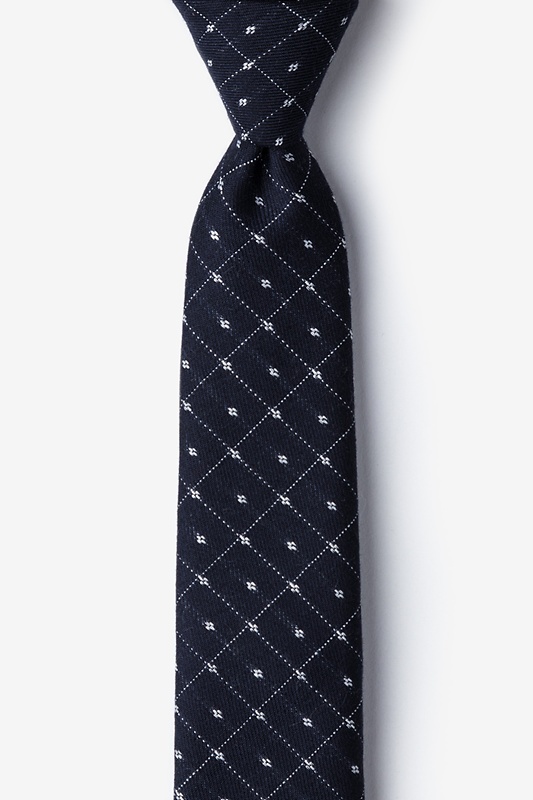 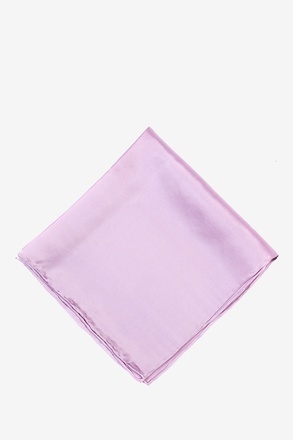 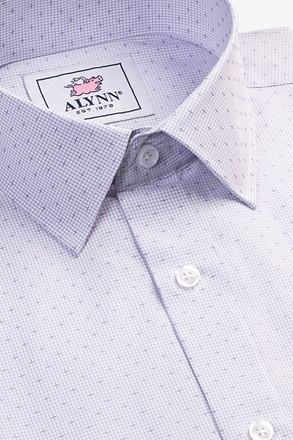 A cotton accessory like this one adds a touch of refinement to any ensemble.